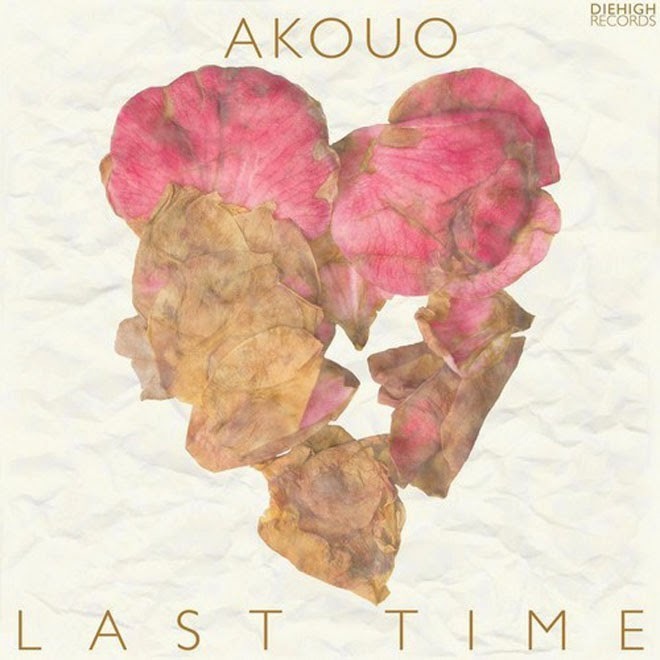 Australian native Akouo had impressed me with his remix of Childish Gambino, so I was excited to hear a new original jam. The track called "Last Time" only took a few seconds to kick in before I was proclaiming how dope it was. You'll find this song on his upcoming EP entitled Mesa, which we should be treated to very soon. You can stream and download the electronic beauty below.